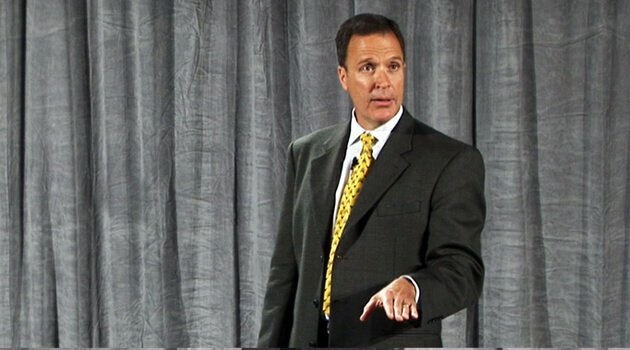 Mark Sanborn is an international bestselling author and noted authority on team building, leadership and customer service. 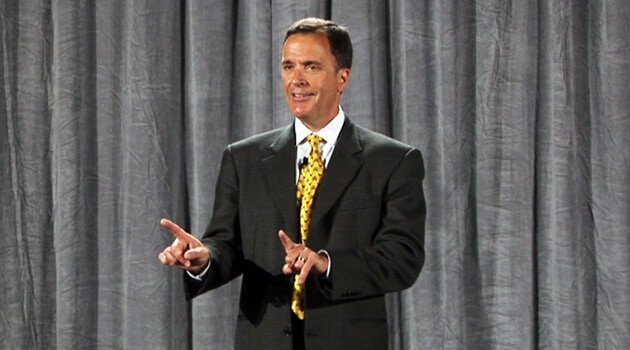 Mark has served as the president of the National Speakers Association and is one of the youngest speakers ever to be inducted into the Speaker Hall of Fame. Mark has authored eight books and nearly two dozen audio and video training programs including the bestselling books The Fred Factor, You Don't Need a Title to Be a Leader and The Encore Effect. In 2007 Mark was awarded the Ambassador of Free Enterprise Award by Sales & Marketing Executives International. His impressive list of more than 2400 clients includes Harley Davidson, Costco, ESPN, First Data and Cisco.